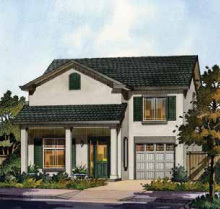 Walnut Park represents three spectacular two-story home designs ranging in size from approximately 1,375 square feet to 1,934 square feet and offering up to four bedrooms, optional floor plans for the first floor, great rooms, optional fireplace, two and one-half baths, and a two car garage. 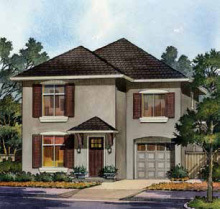 Stone Bridge Homes proudly builds these three brand new, two-story home designs complete with modern conveniences and quality appointments, including spacious and airy floor plan designs that showcase open-concept kitchens and great rooms. 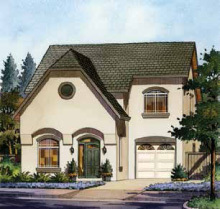 Walnut Park’s exquisite collection of homes are presented in a variety of architectural styles.